Lily's Quilts: Tula Pink Giveaway from Fabric Please! 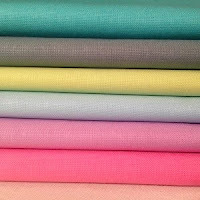 Tula Pink Giveaway from Fabric Please! 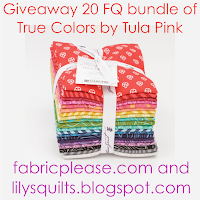 Today we have a wonderful giveaway of a 20FQ bundle of Tula Pink's True Colours from Fabric Please! Based in Canada, they specialise in quality designer fabrics for the quilter and sewist. You will find lines from leading designers and manufacturers, such as, Tula Pink, Art Gallery, Michael Miller, Lecien, Sandy Gervais, Cloud9, Monaluna and many, many more. This will be shipped internationally and we are amending this post to link to all the wonderful giveaways at Sew Mama Sew over this weekend. Head on over there to find many more! And come back here every Monday for our regular weekly giveaways. 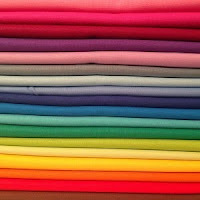 They strive to offer quality fabrics at reasonable prices. Their batting prices are also very competitive. They ship internationally and will find the best shipping rates to save you as much money as possible. 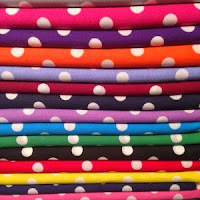 My favourite place to browse in any fabric shop is always the bundles page and there are some great ones on the Fabric Please! bundles pages including these fabulous blender and solids bundles. 2. Like Fabric Please! on Facebook and leave me a comment to let me know you have. 3. Spread the word on social media - one comment for each different share. what beautiful colours and fabrics. Me me me me meeeeee* (*must be sung in the style of an opera singer warming up her voice). Thank you! Lovely fabrics. I'm definitely keen to get a set of the Tula mixers. I liked Fabric Please on Facebook! lovely bundles! Thanks for the chance to win! Oh, because I just need more fabric! Lol. Liked on FB and tweeted! Thanks for the opportunity to win, I'd weave them into my passacaglia quilt. This is a new shop for me! Thanks! I like your facebook page with the name Reagan Caleb. Good morning and thank you for the chance to win these beautiful fabrics! I love this Tula pink bundle! I agree, beautiful. 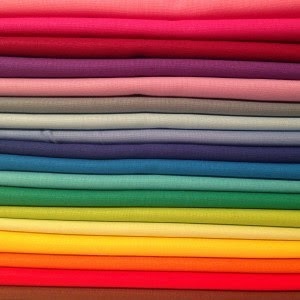 Have a great day and thank you for the chance to win an awesome stack of fabric. 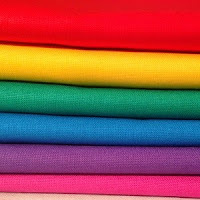 My husband just asked me what I wanted for my birthday and I said "Fabric please". Thanks for the chance to win. just had a browse and love the selection especially Moonlight at Midnight - Dragonfly! Just started following Fabric Please on FB! I like Fabric Please on Facebook. Thanks for introducing them. I'm impressed by the variety of fabric types that Fabric Please carries. Thanks for the chance to win this fntastic bundle. Love Tula Pink. 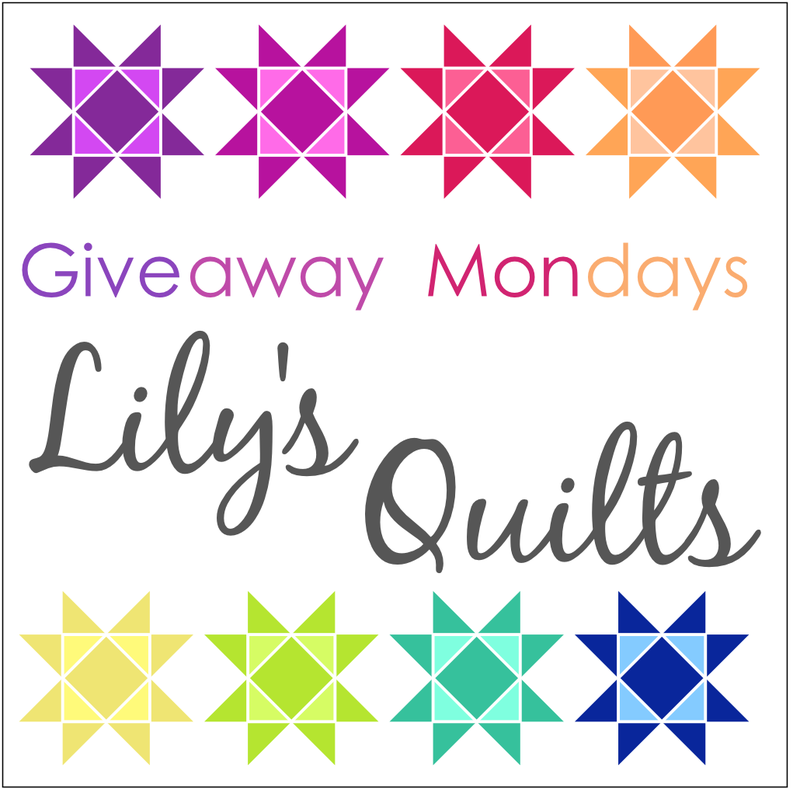 So fun to begin the new week with a giveaway! I also love fabric bundles. Quilts with lots of fabrics is always my goal. I follow Fabric Please on FB! 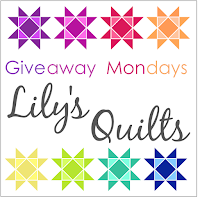 OOh I love fabric giveaways and I love tula pink too! A lovely bundle and giveaway. Thanks! I love Tula Pink. Thanks for the giveaway. 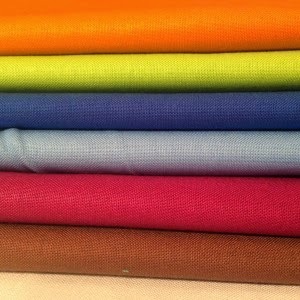 I liked Fabric Please on zFB. I am crazy in love with Tula Pink. My favorite right now. So I will just dream about this fabric. Rita certainly has some fantastic fabrics! Thanks for the chance to win! Love Tula Pink! And Fabric Please site. Thanks! 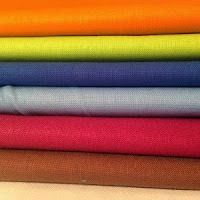 Have liked Fabric Please on Facebook. Pretty bundles! Thanks for the chance to win such a great giveaway! 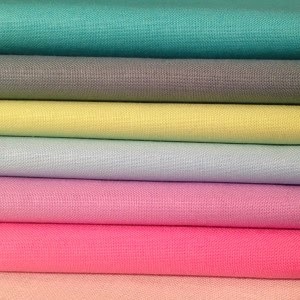 What a beautiful fabric bundle!!! Thanks so much for a chance to win!!!! Thanks for the introduction to this shop! Wow! I love the colours in this collection!! I just learned about Fabric Please! A little while ago - love that they are Canadian too!! I just liked them on Facebook. Thanks for the chance!! Such cheerful colors! Thanks for the chance to win. I do (nearly) everything to win something from the TULA PINK Collection - I like it! 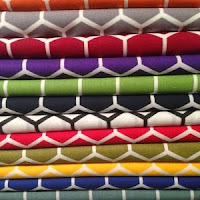 who wouldn't want some beautiful Tula fabrics - such great colors - I have just the pattern to use some of them! I love some Tula Pink! Thank you for a chance to win! I've sent a nod on Facebook to Fabric Please! So many pretty bundles! This looks like a wonderful shop. love all the solids! thanks for a chance. Love this bundle, and would love to win! Colors are beautiful, would make great girls quilt. Share on Facebook and liked their page. Thanks for chance. Happy to discover another Canadian supplier! Always like to learn about another Canadian fabric supplier, thank you! Such a pretty bundle. Thanks for the chance to win. Love the new fabric. Thanks for the giveaway. Love every Tula Pink fabric. So fun and fresh! 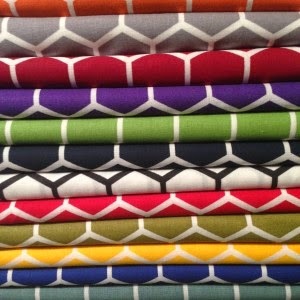 The Tula fabrics would make a lovely summer quilt. That Tula Pink fabric is crazy-good! I'm heading over to Fabric Please! right now. I liked the Fabric Please FB page. I agree that bundles (including Tula's cheery one) are the way to go! Thank you so much for a chance to win! Blenders are so useful! I never liked polka dots before. But with all these pretty dots blooming everywhere, they are growing on me! These colors are right up my alley. Tula Pink never disappoints. I'd love to win this bundle. I like fabric on Google Plus. Love the fabric!! Thanks for the great giveaway!! Thank you for the introduction and a chance to win the gorgeous bundle. this bundle would really enhance my modest stash. Thanks for the chance of winning it. Liked on facebook & shared! I found your site on FaceBook and liked the post. I've been making scrappy quilts and these fabrics would add lovely bright colours. I'm a pushover for bundles too! Hi, this is a fab giveaway, so generous. I would make a quilt with the beautiful Tula!! Awesome Bundle, Thanks for the chance to win it. Off to like page and share! I'm so excited for this fabric! Looks like a fabulous bundle! Super Giveaway! It would be wonderful to win such gorgeous fabrics. I have been wanting this line since the first sneak peek. What an awesome giveaway. Whoa.. I love Tula Pink's designs.. and wow so generous! thanks for the opportunity! I've visited and liked Fabric Please on facebook! Wow, could I ever use this!!! I love Tula Pink's colors. Liked and shared on FB Love that this giveaway is for Canada. Awesome. Beautiful fabric for the winner! Gorgeous fabric. Thanks for the chance to win. Oh what I could do with that beautiful bundle. 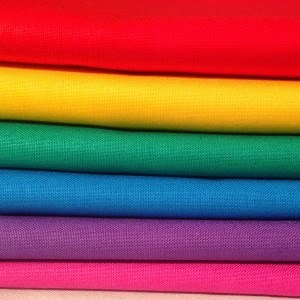 That fabric would make the most amazing rainbow quilt! Really really hoping I'm lucky! Liked & shopped at Fabric Please! Oohhh, I love Tula Pink. this would be great! I have yet to experience Tula Pink and would absolutely love to! These are brilliant colors! So yummy! Thank you for the chance! Thank you so much for the chance to win some amazing fabric! I've never heard of Fabric Please! before but will certainly be checking them out now! I'm following them on Facebook! Love that bundle top left. Great colors. Thanks for the chance to win! Tons of uses for these fabrics! Thanks for the opportunity to win this gorgeous FQ bundle - it so would fit in with other fabrics I have. I love Tula Pink and I hope your computer picks me! 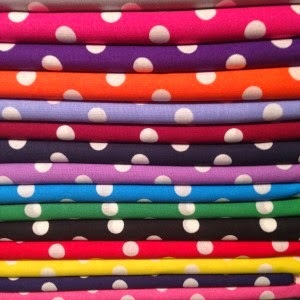 I love this line of fabric so very much! I liked Fabric Please! on facebook and am enjoying looking at their pictures. Beautiful colours after a long winter! Love these fabrics! I liked them on Facebook. Loving the rainbow of colours in this bundle - thanks for the chance to win! *gasp! What a great giveaway! Oh yay! I'm always happy to discover new-to-me Canadian fabric shops!